Make all text in your selected cells lowercase. For example 'This Is A Test' becomes 'this is a test' . 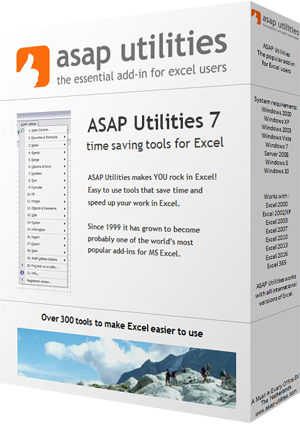 Practical 'real world' examples on our blog that show you how this tool can help you in Excel. Enjoy! « Return to the list of “Text” tools.